The elite have long denied rural children the right to quality education, which will make them eligible for jobs not just in India but world over. Jagan Reddy could now change that, and ignite new dreams. 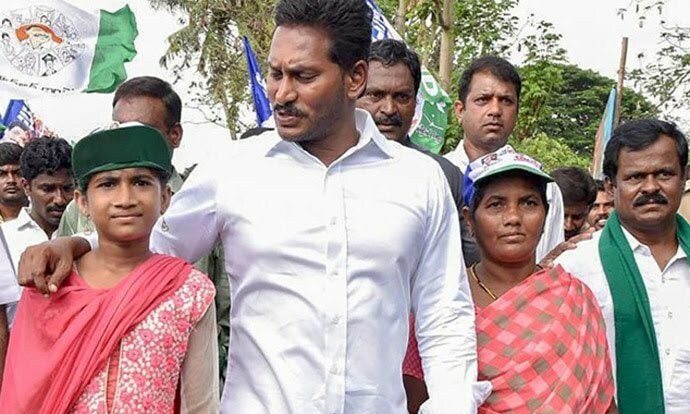 YS Jagan Mohan Reddy, the president of YSR Congress Party (YSRCP), delivered a shocker to Chandrababu Naidu’s Telugu Desam Party (TDP) by promising English-medium education in Andhra Pradesh’s government schools. Of course, teaching Telugu will be made compulsory under his scheme. 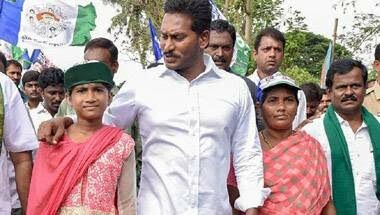 Jagan has also promised Rs 15,000 towards assistance to all mothers who send their children to school under the Amma Vodi scheme. But there are many more anti-English medium forces in the TDP and government than Jagan knows. Powerful players in the private education market are apparently part of the TDP as policy makers. The only way to stop their purported loot is to convert all government schools into English-medium institutions. For the first time in the Indian political system, a party that is likely to come to power has made such a promise — this will have a huge impact on India’s school education. The manipulative dual mode school education (English medium in private schools and regional language in government schools) is aimed at avoiding a language parity and competition. What is central to global mobility for all youths has been denied by the ruling classes since independence — they very consciously allowed complete English medium teaching in private schools while students were taught in regional languages in government schools. They also overburdened the non-Hindi region rural kids by forcing them to learn Hindi, which has no relevance in the globalised world. Only Tamil Nadu rejected the three-language formula and taught its children in English along with Tamil — this applied to rural schools as well. Hence, the Tamils hegemonised the national and global employment market. The OBC, SC and ST people living in rural parts could not send their children to good private English-medium schools and hence, they remained backward. Not that the rulers do not know that good English communication and writing skills, along with good grounding in mathematics and science, will make youths eligible for employment not just in India, but world over — but they wanted to avoid giving the same opportunities to the others to continue their monopoly over resources. For the last 25 years, there has been a demand for uniform language and quality school education in AP and Telangana. But vested interests opposed it. 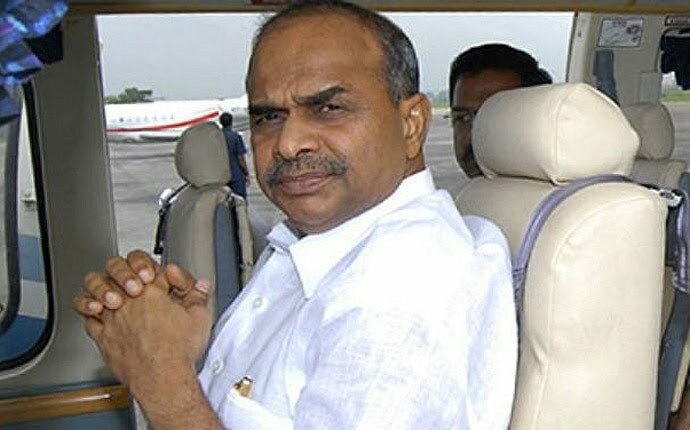 It was YS Rajasekhara Reddy who introduced parallel English medium education in 64,000 government schools in 2006. Lots of self-centered forces tried to oppose that policy but he pushed for it. Many rural youth opted for English education and despite poor English teaching resources in villages, the confidence level of the youths has indeed gone up. In Andhra-Telangana, the residential and model schools definitely improved the situation further. But these schools teach in English medium only from Class 6. This has to be overcome by introducing the two language policy from kindergarten itself. I have been suggesting a three stage school system in villages — lower KG to Class 4 in primary school, Class 5 to Class 8 in middle school and Class 9 to Class 12 in high school. Intermediate should be abolished. All money-minting private school, colleges and training institutes should be abolished as soon as possible. They have destroyed creative learning among our youth. If every child in a village becomes a school graduate while living with his/her parents, participating in their work, pains and pleasures, the residential schools could be abolished over a period of time. That is where the child must be taught the dignity of labour working at home and in the fields. English and dignity of labour will bring about a revolution in our education system. In Andhra Pradesh, both YSRCP and TDP have promised several financial schemes for different sections. They all help people to live, perhaps, with improved conditions. But uniform language, content and quality education in the English medium will solve many problems of inequalities. In the globalised world, youth will search for opportunities the world over. The Europeans migrated despite their scarce population to the Americas, Canada, Australia and African nations and could build a new civilisation thus. Global migration is only going to increase — not decrease. When the same politicians educate their own children in American-European universities and import them back into the political arena, why can’t the rural youth get quality English medium education in government schools within the village environment and become great leaders? What is important is that once this becomes an issue in General Elections, it will reach every house. Both parents and children will discuss about it. Those parents who used to feel inferior because they were unable to send their children to English medium schools will not only turn out to vote the party that promised English medium school education, but will also see a bright new future.